In a February 13 blog post, Musk provided data from those logs, which he used to claim that the review “[did] not factually represent Tesla technology.” In other words, he felt Broder rigged the drive to make the Model S run out of power on the road. Sullivan also noted there are few clear conclusions to be drawn from her analysis of the review and its aftermath. But the conversation sparked by the review and Musk’s response quickly moved beyond the details of the driving logs and journalistic practice. 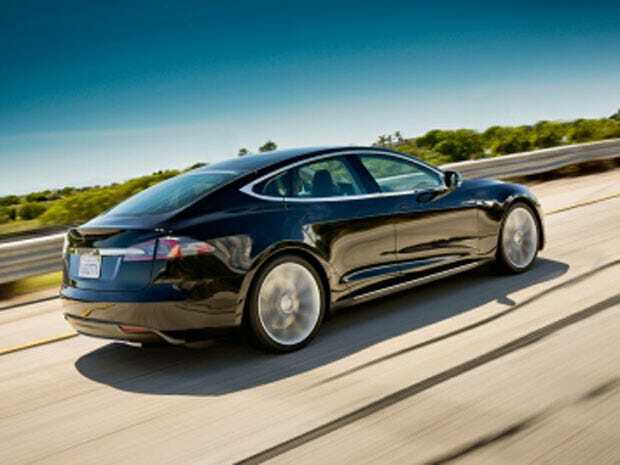 Instead, it shifted to the remarkable achievement the Model S represents, on one hand, and the significant obstacles facing electric vehicles on the other. The conclusion of that debate, not John Broder or any other journalist, will decide Tesla’s future.